The astounding and virtually unclassifiable movie from Elaine May gets the Criterion treatment. A look back at Wim Wenders' "Wings of Desire," which premiered at Cannes 30 years ago this month. An interview with actress Gena Rowlands on the occasion of a John Cassavetes/Rowlands retrospective at NYC's Metrograph. Festival correspondent and awards season expert Erik Childress picks his favorite review of Roger's. An appreciation of Nastassja Kinski, on the occasion of a tribute to her at the Film Society at Lincoln Center from November 27-December 3, 2014. A moment with Gena Rowlands, legendary actress and star of the new Six Dance Lessons in Six Weeks. 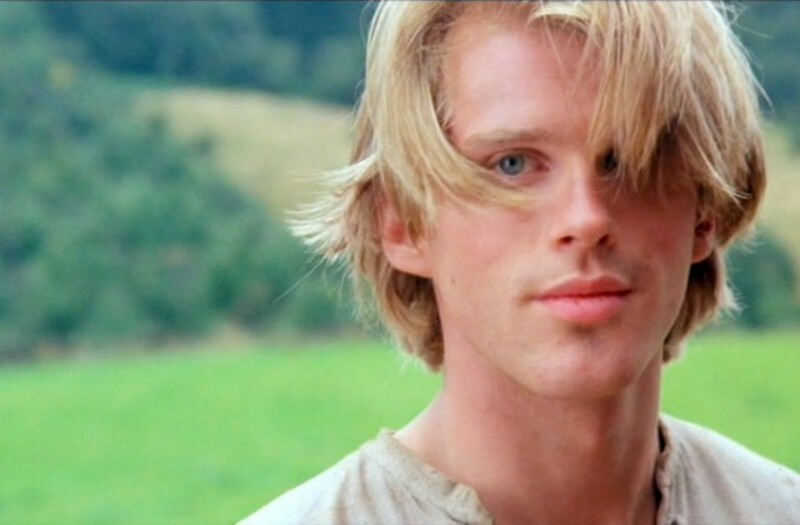 An interview with Cary Elwes about "The Princess Bride." An epic essay on an epic comedy of the 1960s, now given deluxe treatment on Blu-ray and DVD by Criterion. From the Grand Poobah: The name of this video is "Tarantino vs. the Coen Brothers." It is a rather brilliant editing accomplishment. The better you know the Tarantino and Coen films, the more you may like it. I predict it will go viral. "Calcuttan Cats," a short story by club member H. W. Cimmerian, is newly online at "O'Rourke's magazine," the online lit mag that Ebert publishes from time to time. The films of John Cassavetes come in a deluge of words and emotions, of grand and sad gestures, of characters who want to love and don't know how. His people are often balanced between the terror and exhilaration of manic-depression. 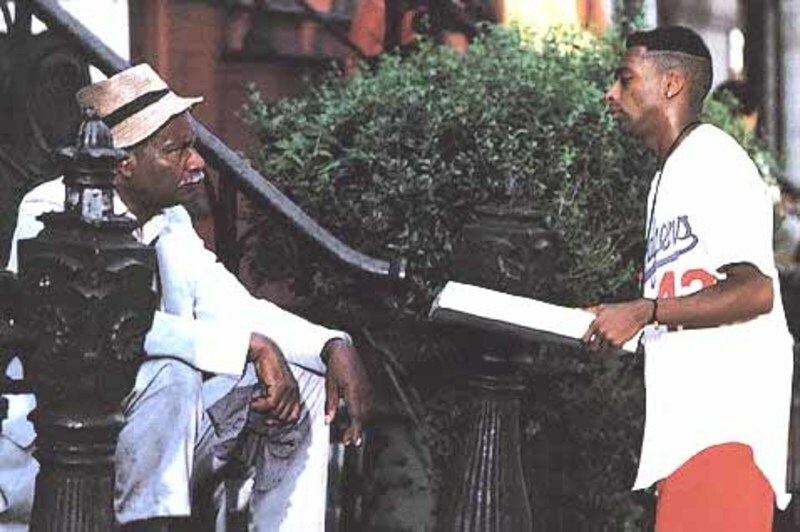 Since he uses the same friends and family members again and again, since he sometimes uses his homes as locations, there is a feeling sometimes that he's cutting close to the bone: His movies are the autobiography of his emotions. CANNES, France -- On the day that he won the best actor award at the Cannes Film Festival, Sean Penn sat with his wife, Robin Wright, and co-star John Travolta and talked about the spirit of John Cassavetes.